Have you ever plugged in your USB flash drive and it is not Recognized by your computer? You have important documents in it and the presentation deck that you need to present to a client in half an hour. How stressful is that? There are plenty of reasons, technical and non-technical issues, which could cause your flash drive not Recognized by your computer. 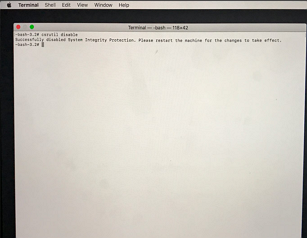 This can happen on both Windows and Mac. From hardware damages to software corruption, there is a long list of possible causes for this phenomenon. Before anything could be done to rectify this problem, you will need to identify the root cause of the problem to ensure that you can take the best action to address it. Some of the possible scenarios that could lead to this problem includes the USB port not working properly, an outdated USB drive, an outdated operating system, malfunctioned USB drive as well as a corrupted USB firmware. There are several root causes that would result in an unrecognisable flash drive issue. They should be addressed so that you will not need to deal with the issue(s) for a long period of time. To determine if this is a port problem, test every USB port that you have with different flash drives. This could be either hardware or software issues, or both. In this case, you would need a professional to help you correct this. This is the most probable reason your computer could not detect your flash drive. The inability to format flash drive properly before the first use could cause problems later on. 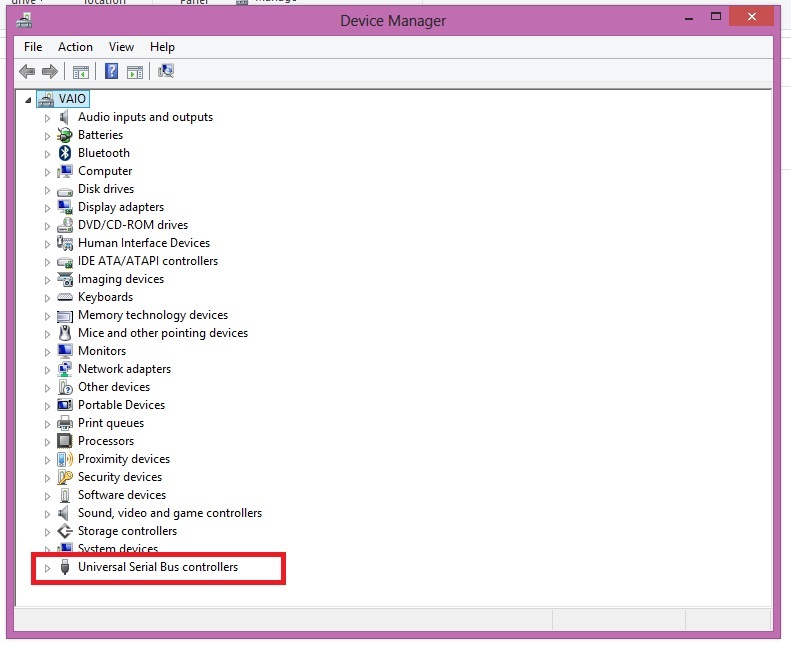 The drivers may not be available, corrupted or outdated which would make the flash drive not Recognized. A glitch in your machine's hard drive will not allow anything on it work in good and perfect way. This hardware issue should be addressed because it will affect more than your computer's ability to recognise a flash drive. Sometimes, if your OS is not updated with the necessary updates as often as possible, it would cause the system to not recognise the flash drive. This could be simply rectified by updating the necessary components. Depending on what is the root cause of the problem, you may only need to do one of these four steps or all of them. Follow these solutions step-by-step to resolve your problem. Plug the flash drive into your USB port. It may take some time to complete the scan. Once finished, it will tell you what the flash drive's problem is. Right-click on the flash drive and click on Format"¦ ,the Format window will pop up. 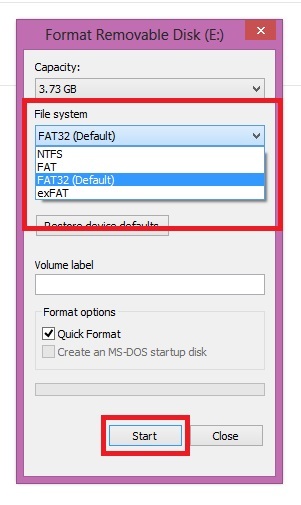 Under the File system toggle it between NTFS and FAT32. Click Start. 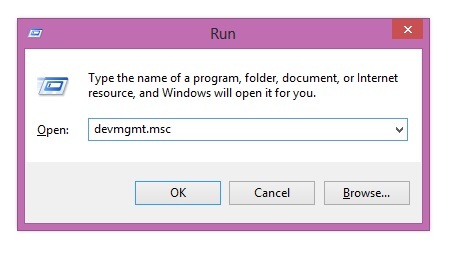 Open the Run command and type in msc in the field. Click OK. 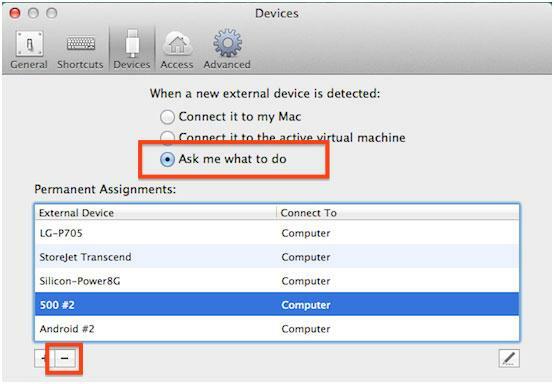 This will open the Device Manager. Find the Universal Serial Bus controllers. 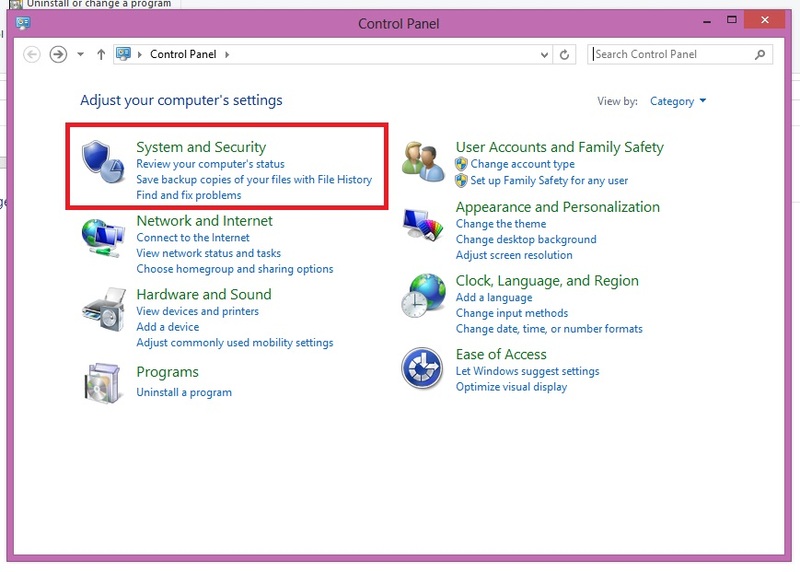 Go to Control Panel, then System and security. 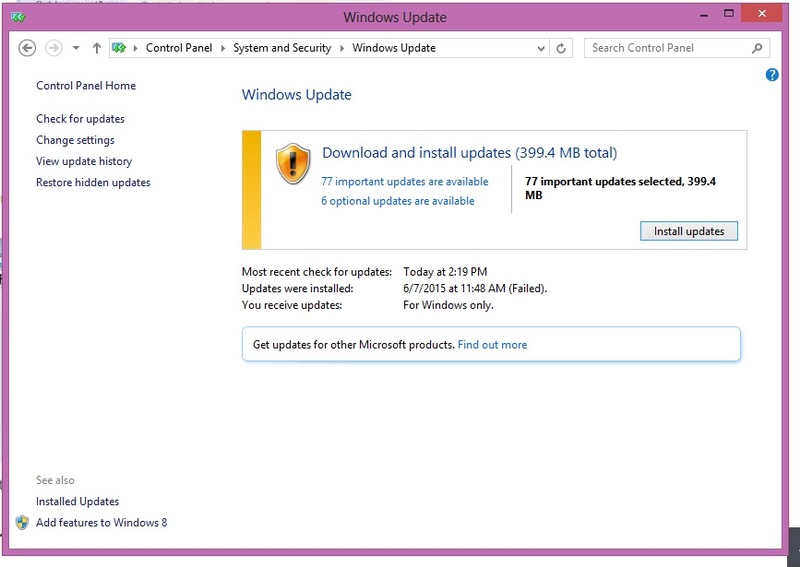 Under the Windows Update section, click on Check for Updates. 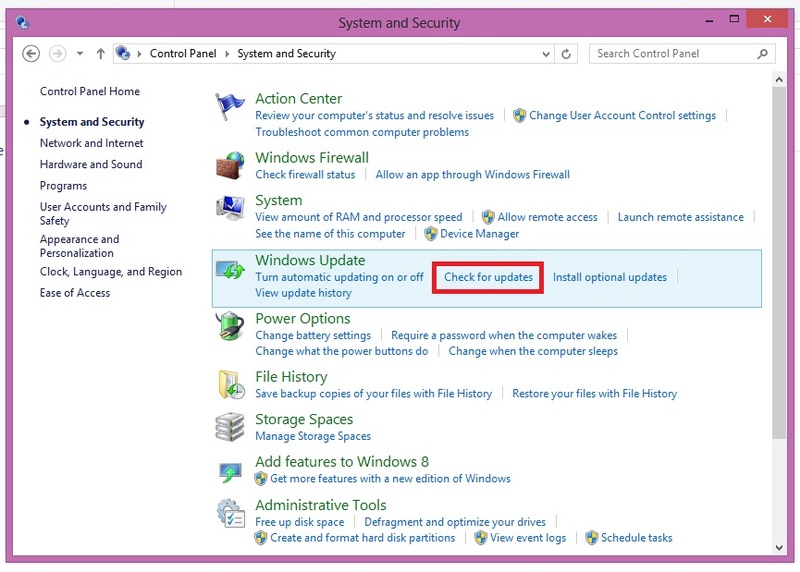 If it is not updated (the notification is not green in colour), update it accordingly as indicated by the system. Follow the updating wizard and restart your computer accordingly. Like in Windows, your resolution method will be determined by the root cause of the problem. These are the three ways that you can do to fix flash drive not Recognized issue. Go to Application and click on Utilities. 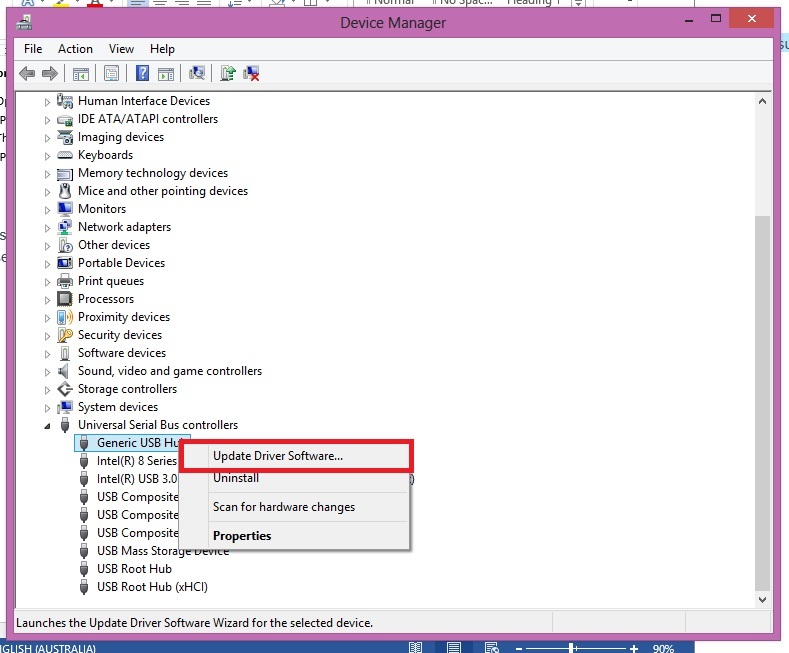 Under Devices, click External Devices to manually connect the unrecognisable flash drive. Press the Power button and subsequently hold down the Command-Option-P-R This should be done before the grey screen appears. 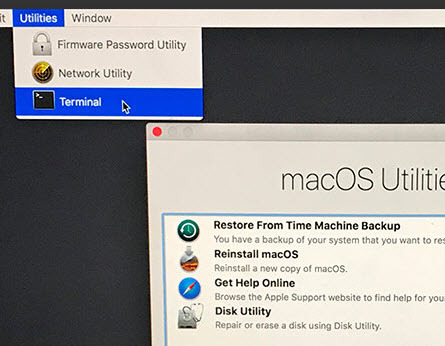 Your Mac should reboots itself. Let it go after the start-up chime. 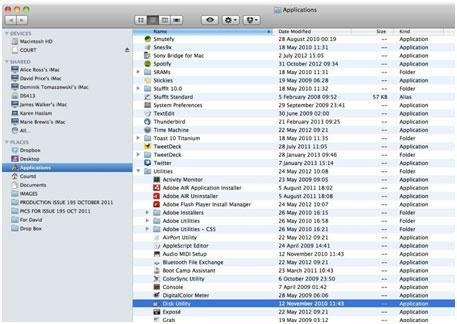 Press the Command-Spacebar buttons simultaneously, plug in the flash drive and go to the Application Click on the Disk Utility option. You will be able to find the flash drives that need to be fixed in the left panel. Click on the Erase button to complete the process. 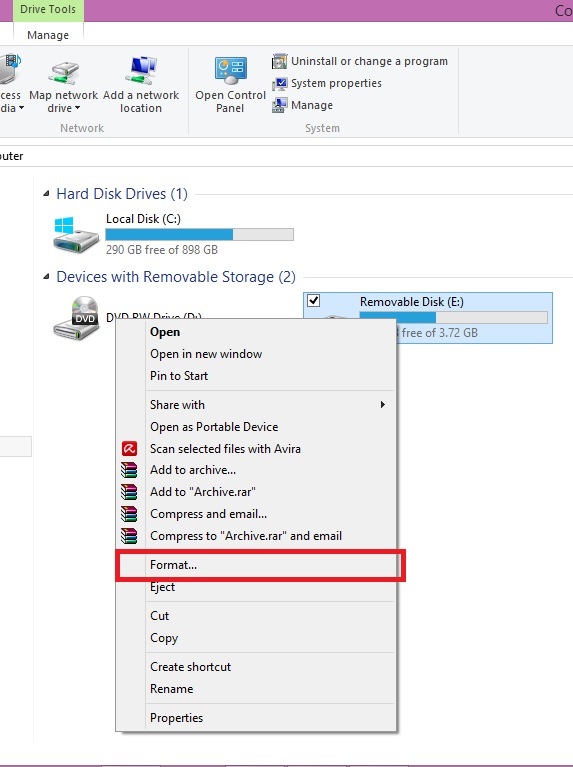 Now that the flash drive not Recognized problem is solved on your Windows or Mac computer, make sure you back-up all important document in the flash drive. This is to ensure that you will be able to access the files stored in the flash drive should it happens again. 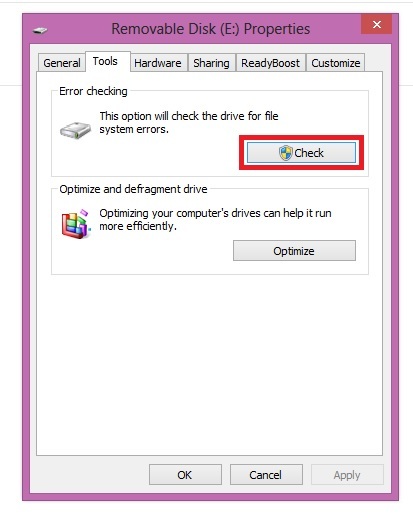 You should also check if there are any accidental data loss from the drive. 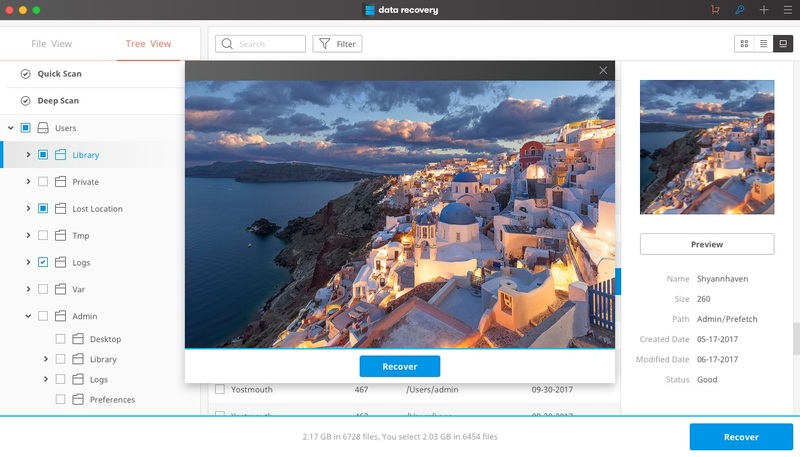 Should you find things missing, use a flash drive data recovery tool to help you recover loss documents do this immediately before it is overwritten by new data. About mentioned fix flash drive not recognized problem will be result in data lost from your flash drive ,and you do not have a recently data backup.You will need a data recovery tool to retrieve your lost data back. Recoverit data recovery supports to recover data from USB drive. 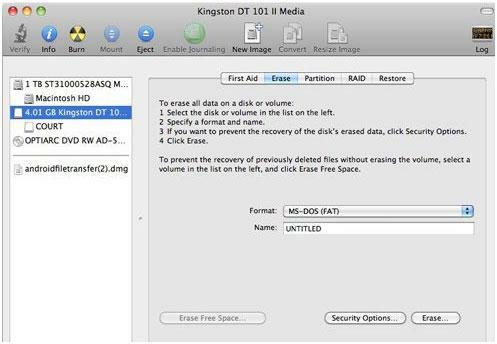 Simple step to Recover Lost Data from Flash Drive. 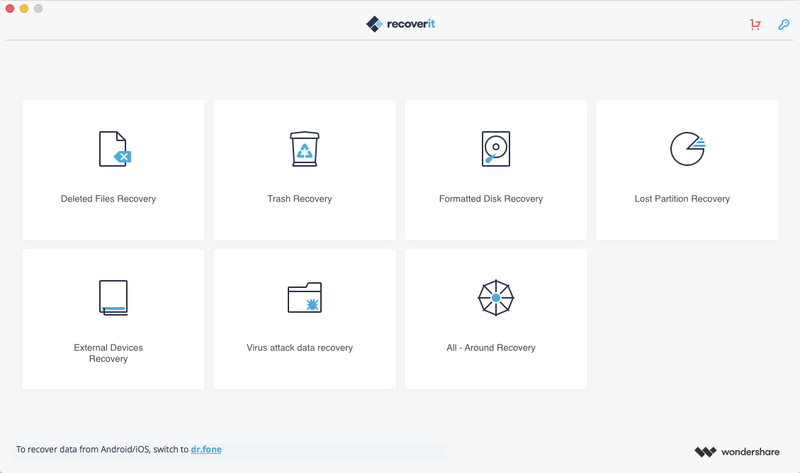 Download and launch Recoverit Flash Drive Recovery on you computer, follow the next simple steps to perform lost data recovery. Step 1: Select a data recovery mode. 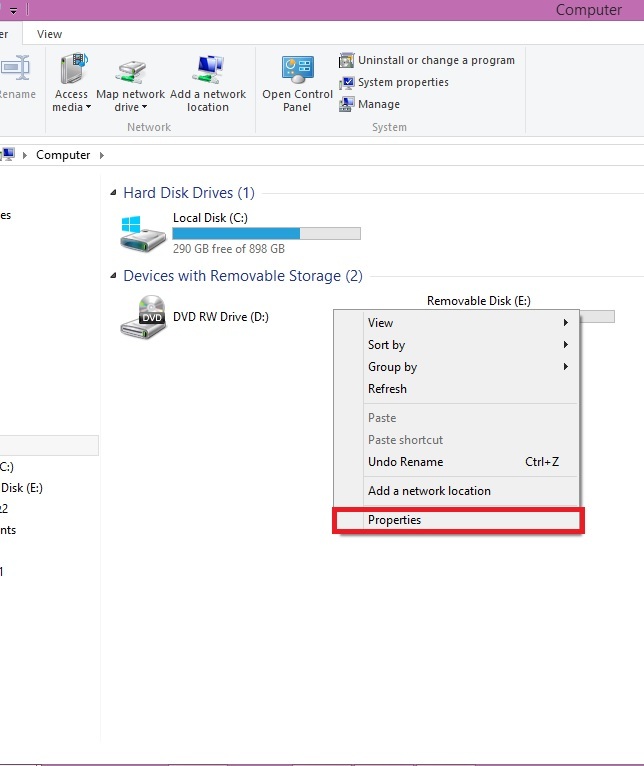 To recover deleted or lost data from flash drive, you should select the "External Devices Recovery" mode to start. Step 2: Select the location where your data loss. 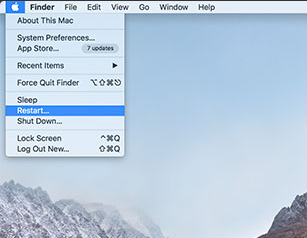 Click "Start" button to scanning data. 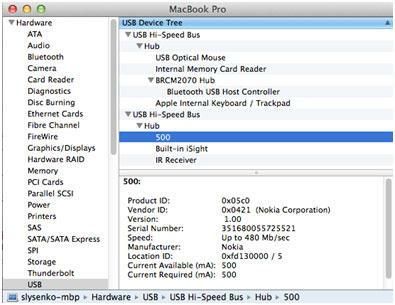 Step 3: Recoverit flash drive will start a quick scan to search lost data. After the scan, you can previewe some recovered files. If you cannot find your data, you can go to scan agian with "All-Around Recovery" mode. 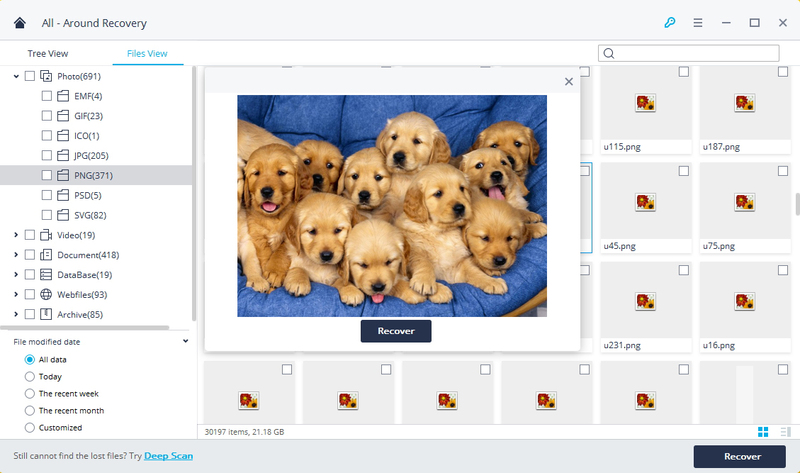 It can help you deeply scan and search more files from flash drive, while it will take more time to finished scan. Step 4: After the deep scan, you can check all recovered files on the list. 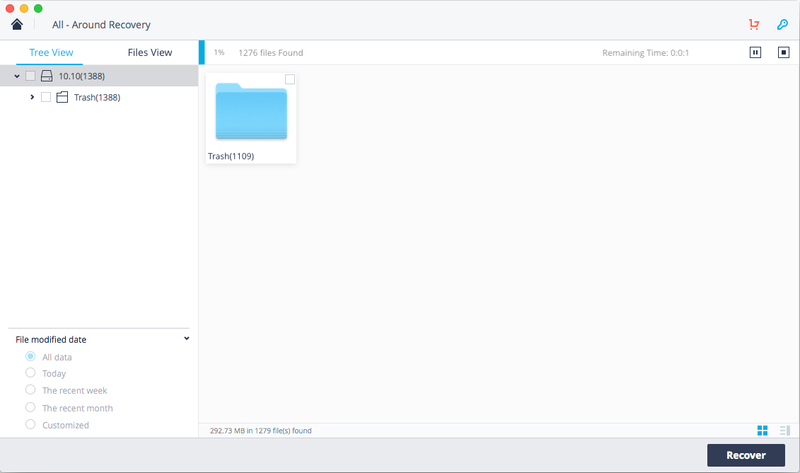 Go to preview the specific recoverable files and click "Recover" button to get your data back.